There are currently four versions of the TLS protocol—TLS 1.0, 1.1, 1.2 and 1.3 (latest)—but older versions, TLS 1.0 and 1.1, are known to be vulnerable to a number of critical attacks, such as POODLE and BEAST. 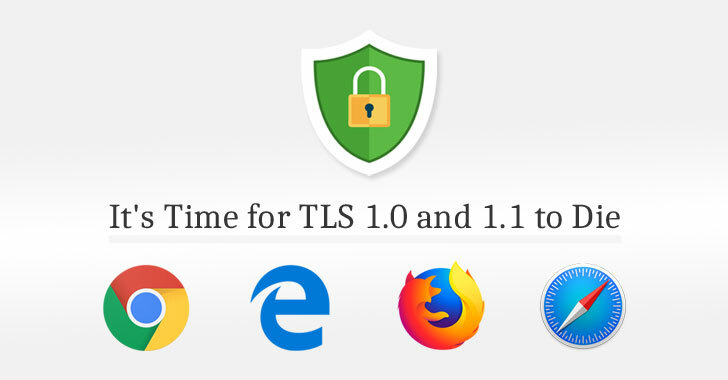 Since TLS implementation in all major web browsers and applications supports downgrade negotiation process, it leaves an opportunity for attackers to exploit weaker protocols even if a server supports the latest version. "Two decades is a long time for a security technology to stand unmodified. While we aren't aware of significant vulnerabilities with our up-to-date implementations of TLS 1.0 and TLS 1.1, vulnerable third-party implementations do exist," Microsoft writes. 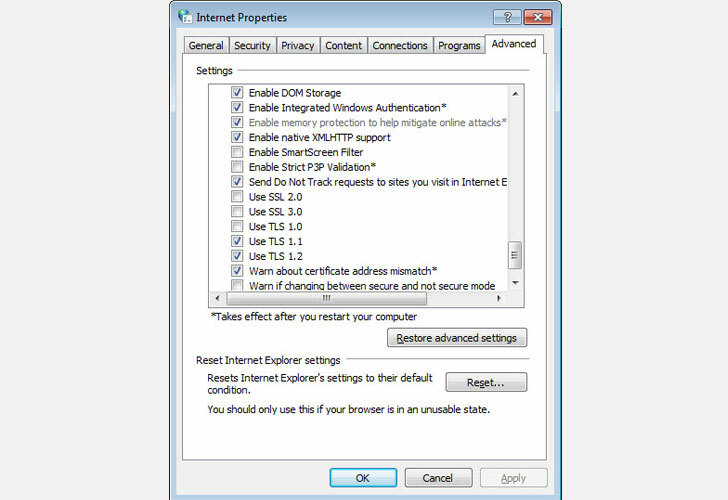 "Moving to newer versions helps ensure a more secure web for everyone. Additionally, we expect the IETF to formally deprecate TLS 1.0 and 1.1 later this year, at which point protocol vulnerabilities in these versions will no longer be addressed by the IETF."